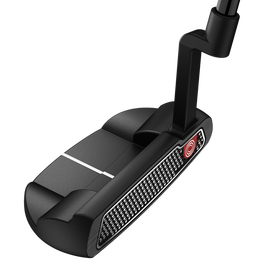 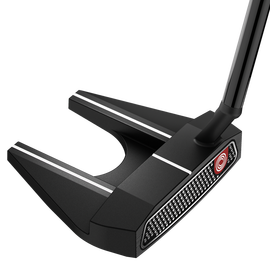 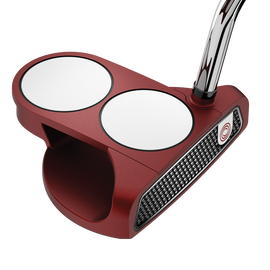 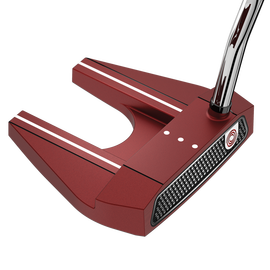 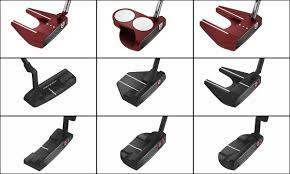 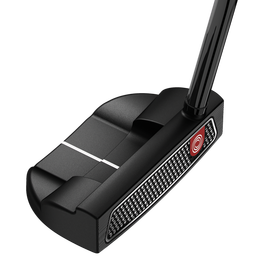 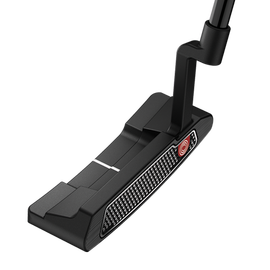 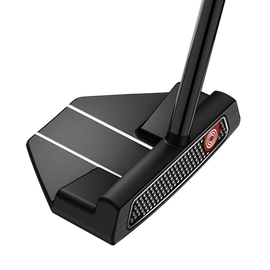 Unmatched Roll with our New Microhinge Face Insert This new technology will change the way people look at roll off the putter face forever. 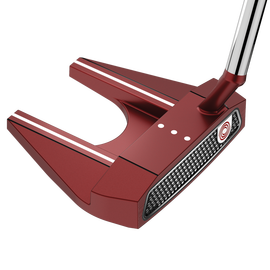 Our Microhinge technology provides incredible gains in topspin and roll at impact regardless of your stroke. 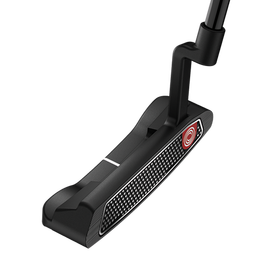 The stainless steel Microhinge plate is co-molded into our Thermoplastic Elastomer Feel Layer, providing great feel and getting the ball into a better roll at impact.